Haxton Road Studios is proud to announce the release of "Sails" by Renfrow, a recent client to record in the studio. 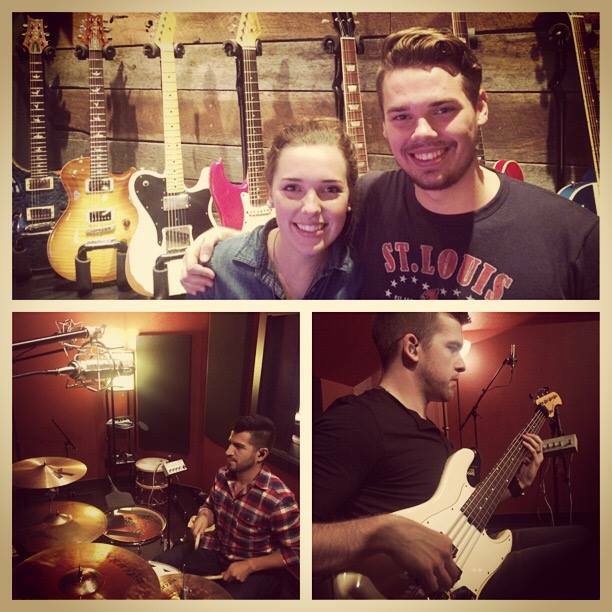 Renfrow is a singer/songwriter brother/sister duo in Bentonville Arkansas just getting started in their career. We're excited to watch their journey as they play more shows, write and record more songs, etc. The new EP, "Sails" is filled with a positive message of faith, hope, life, and love. Be sure to check it out and help share to get the word out about them! Click the album below to preview on iTunes.